They’ve Done it, So Can You! 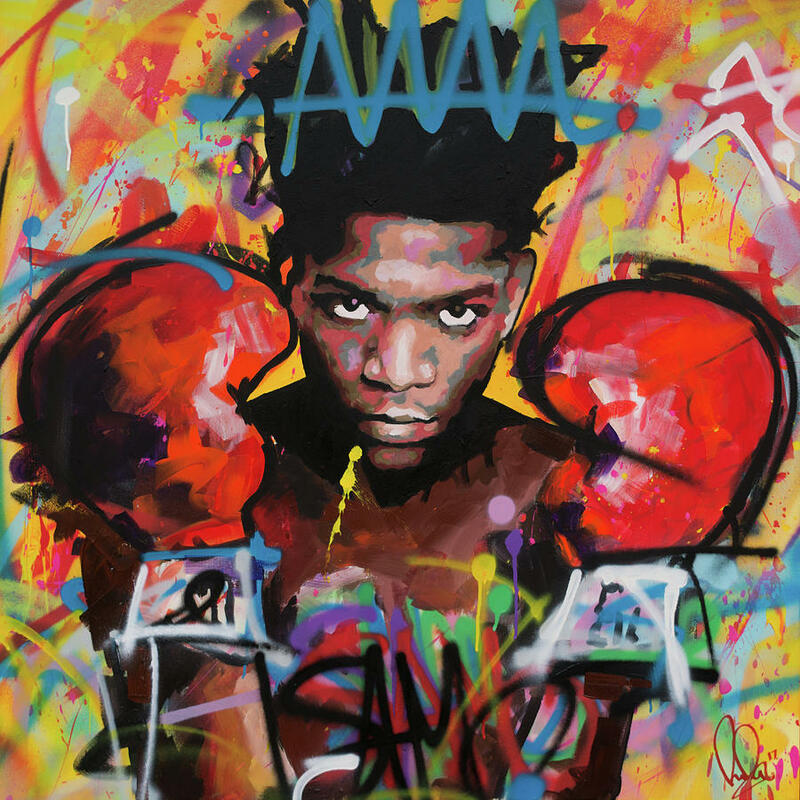 There’s an expectation of how one becomes a successful artist. You get a fine arts degree, you hone a well-respected craft, you make connections, you get a placement, you sell your art. Contrary to popular belief, this is becoming less and less common. 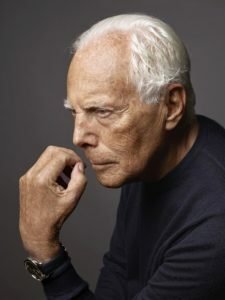 Not to say that it isn’t a valid career track, but it’s not necessarily available for everyone, especially because of the systems of class in place in the art world and things that I am in no way qualified to expand upon, and also just simply because life is funny and things don’t always go as planned. But people still make it big in crazy amazing ways that we don’t expect, and they pretty much always have. There are approximately a billion examples (this is a researched and mathematically backed) ofwell-known artists who entered into the public consciousness by deviating from the norm. JK Rowling’s story is now universally known, a single mother who struggled with her writing career, lived on social benefits and had the Harry Potter manuscript turned down by 12 editors before striking it big and becoming the author of the most well-known book series in pretty much the whole world. 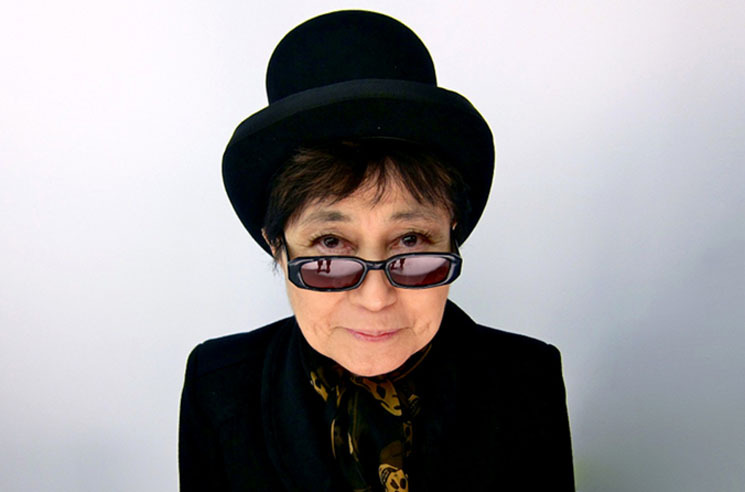 Yoko Ono dropped out of university after two years, dealt with crippling mental illness, and struggled to find success until her 30’s, and is now known as one of the most iconic and prolific performance artists of all time. Giorgio Armani originally studied medicine before finding his passion as a fashion designer. 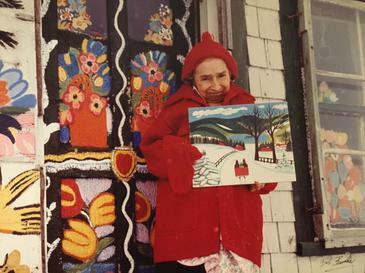 Maud Lewis, whom non–Canadians may know less about, lived in poverty, didn’t go to school, painted only to pass the time and express her creativity, and didn’t gain any recognition as an artist until she was in her sixties, and is remembered as one of the greatest Canadian artists in history. Jean-Michel Basquiat dropped out of high school and went from living on the streets to selling paintings for 25,000$ in a matter of years. These, as stated before, are simply a fraction of a billion. Now obviously, this isn’t the case for everyone, and sometimes people fail, but I’m a firm believer in the idea that if you have talent, and drive, and vision, and relentlessness, and a good heart, things work out. 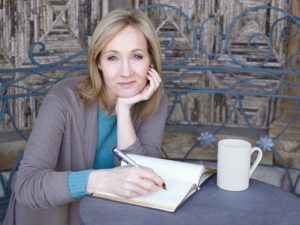 So if you’re feeling downtrodden, or like your route towards success isn’t on the right track, I hope this list of artists and the unconventional ways they make it will motivate you to continue on your unique artistic path. There are resources out there to help you besides just the conventional ones we think of. Regardless of how you do it, just keep creating. Please. Posted in Community News. Bookmark the permalink.